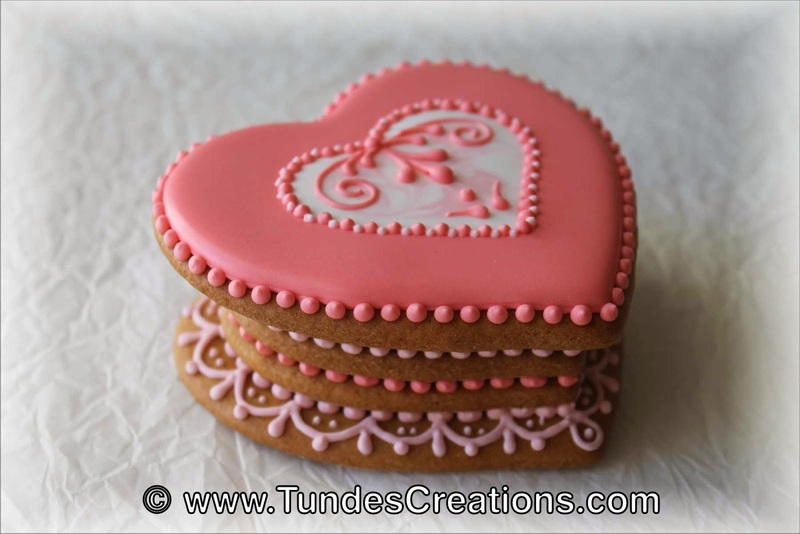 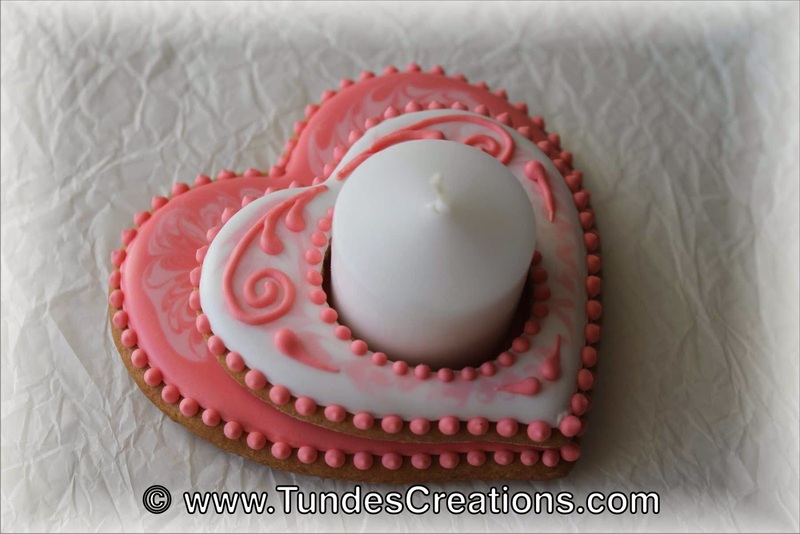 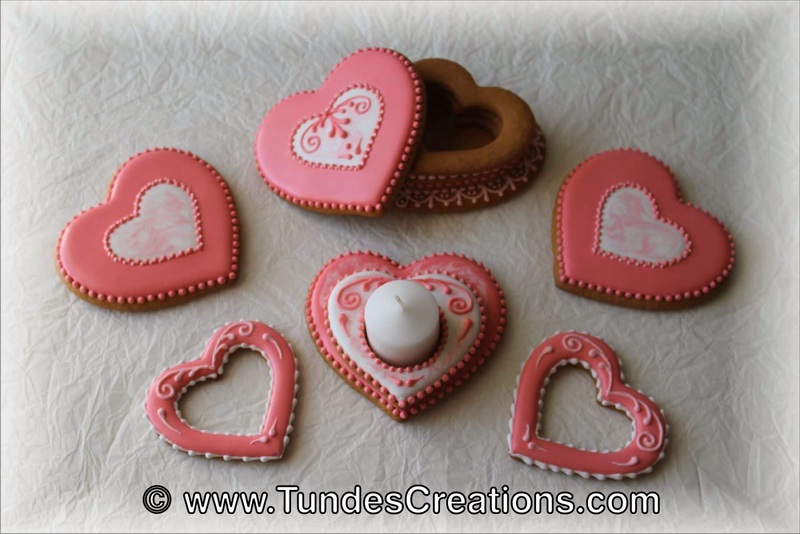 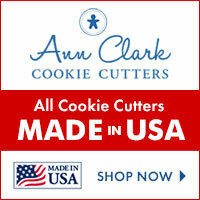 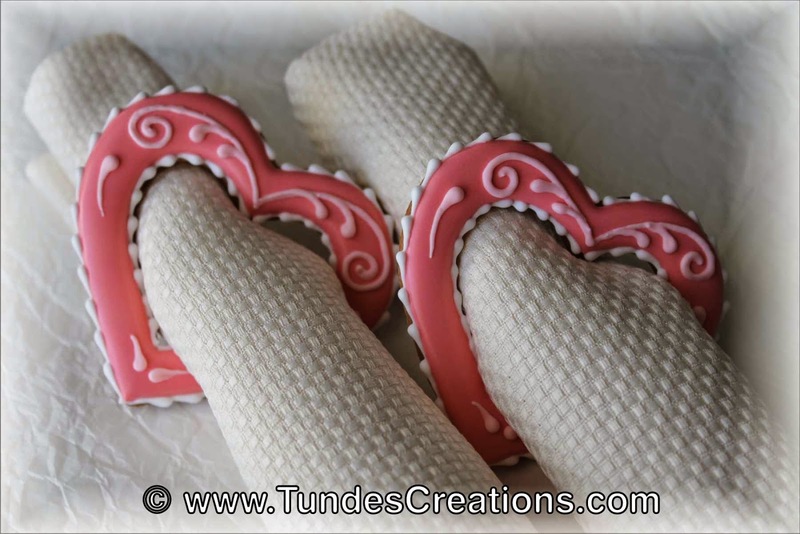 This Valentine's gift set can be a nice decoration for a Valentine's dinner. 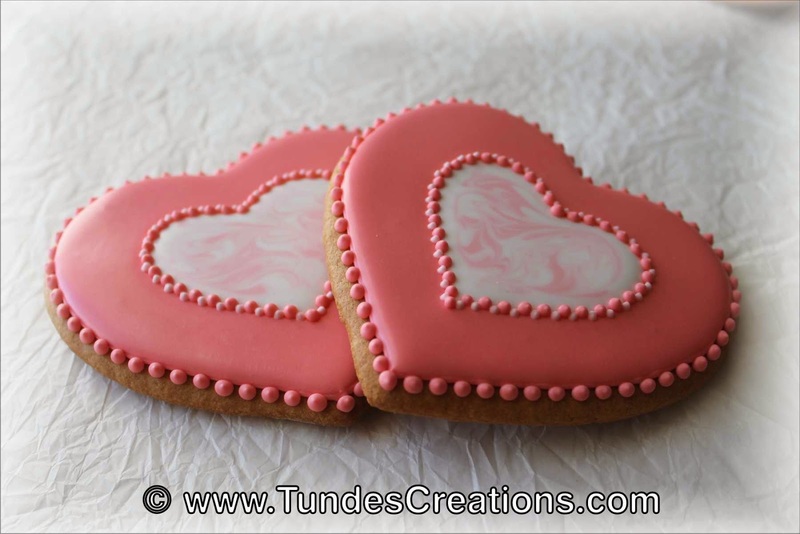 Two cookies, a sweet message can be written to the middle using and edible marker. 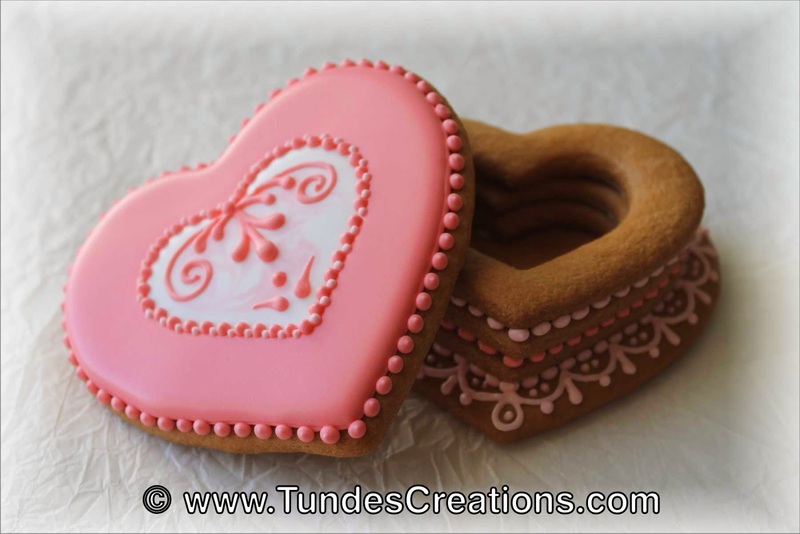 A sweet gift box, that could hide a candy or a piece of jewelry.